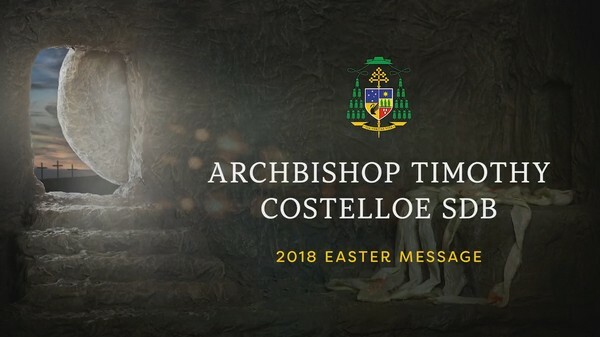 Archbishop Timothy Costelloe SDB has this week released his 2018 Easter Message, in which he talks about the gift of peace. “Peace be with you” is easy to say, but it can seem very empty to those who in fact experience little or no peace in their lives. I think of those who continue to suffer the effects of all kinds of abuse, including sexual abuse,” Archbishop Costelloe says. The gift of the Lord’s peace, the Archbishop continues, is exactly that: a gift. “The Lord offers it to us, but if our eyes or ears are closed to him we will not even realise it is being offered, or what kind of gift it really is. The Lord does say, after all, that the peace he offers is not like the peace the world promises – it is something deeper, and truer, and profoundly life-giving.” Click Here to read the message and watch and video. Click Here to download the video. 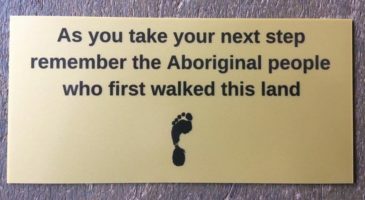 Further info: Jamie O’Brien on 08 9220 5900 or jamie.obrien@perthcatholic.org.au.